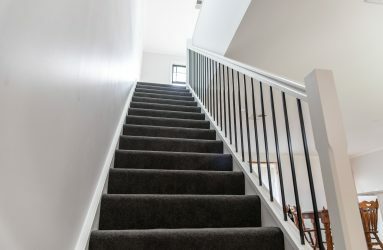 LOOKING TO IMPROVE YOUR HOME BUT DON’T KNOW WHERE TO START? Our family owned and operated building company has over 15 years of experience in building beautiful and functional homes for families to live and grow in. 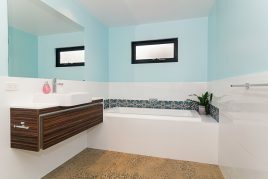 At Hurst Constructions, we understand that everyone has budget and a timeline. We will work with you from the first free consultation, right through to hand over to make sure that your project is on budget and on time. Our fixed price contracts can be the difference between getting the finance for your project and missing out. We take pride in our work and ensure that your project is built to the highest quality and with the needs of your family top of mind. The first step in the process is to meet Paul the owner of the business for a free design & budget consult. This will involve discussing what your plans are for your home improvement. Paul will listen to what you want and set out a plan to help you achieve your dreams and make sure we can help in the simplest most cost effective way. Making sure at all times that your family’s best interests are put first. This first initial meeting is free and there is no obligation. Now that the Plan and Contract has been agreed on, you will start to work with our team on the finer details of your project. Such as: selections, site inspections and any changes that we have come up with along the way. It is also at this stage that we lodge your plans with council for their approval. We would normally allow approximately 12 weeks to get final council approval and during this time we also work with you and your bank on any extras they may need to finalise the finance approval process. Once council and finance have been approved, our site supervisor will contact you to advise a start date for your project. We have a full-time construction team who work together to complete your build in a timely way, while maintaining the utmost quality. Paul (the business owner) our Site Supervisor and our Project Administrator will remain in contact with you on a regular basis, to keep you updated during your build and to answer any questions you may have along the way. When the construction phase is complete and the final building inspection has been carried out, all relevant documents are handed over to you for your records and safekeeping. You are now able to move back into your home, enjoy your new addition and the security of our homeowner’s warranty! Experts in building second storey additions to expand your home. 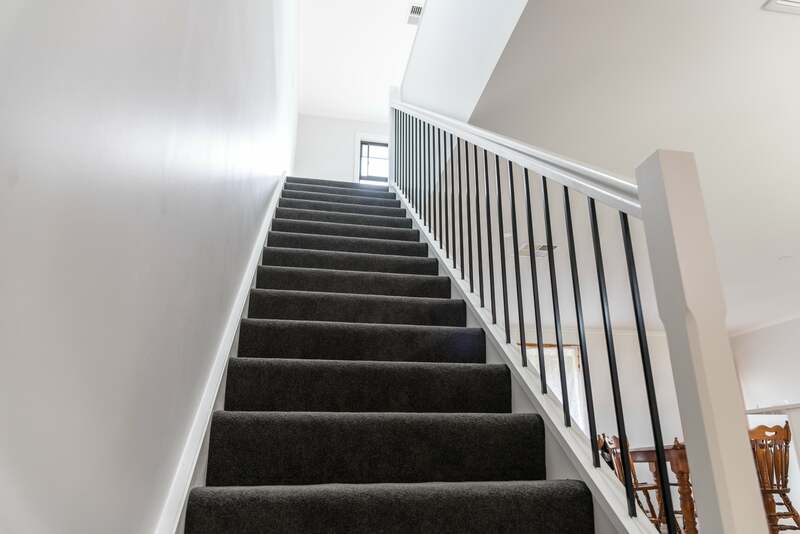 We have a choice of fixed priced second storey designs for you to choose from. If none of these suit your needs we can work with you to design your own unique solution within your desired budget. With years of experience in helping families accommodate their growing families, we offer fixed priced ground floor extension designs for you to choose from. If none of these suit your needs we can work with you to design your own unique solution within your desired budget. 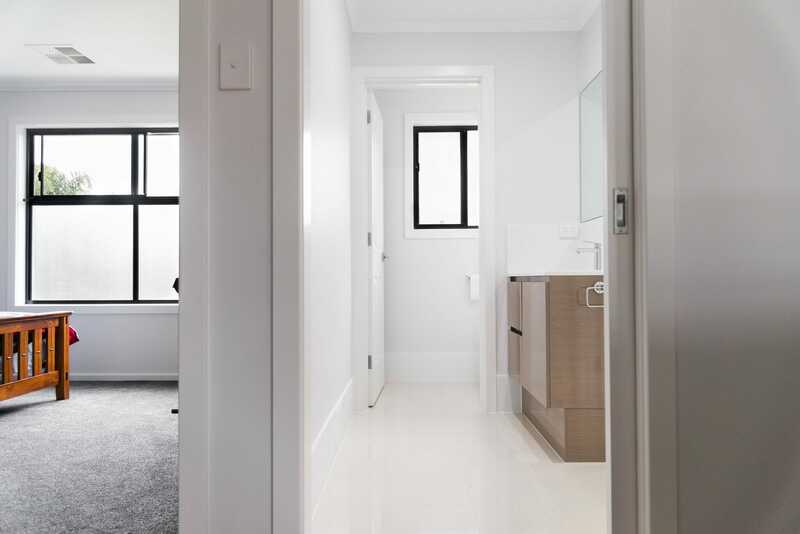 Hurst Constructions specialise in updating and re-designing kitchen and bathroom areas, turning them from tired and out dated spaces to new, contemporary and functional focal points for your home. We work with you to design your own unique solution within your desired budget. 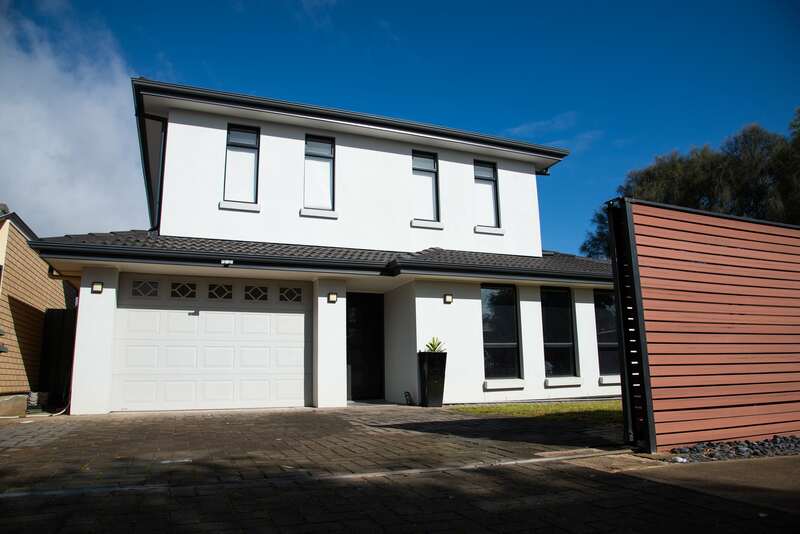 Hurst Constructions are able to provide expert advice on building a granny flat extension on your property. 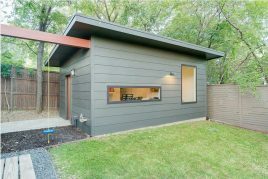 Including design, approval processes, and build from start to finish, a Granny Flat extension is an excellent way to expand accommodation and living space within your home. We are there with you every step of the way, providing advice and guidance through the building process. Offering a full service process, Hurst Constructions will work with you from initial design planning, through approval processes, to actual build and final sign off. We provide expert building advice, services, pre-packaged building solutions and/or unique building designs for home renovations, ground floor extensions and second story additions. Trust in us to make your dream become a solid reality for a price that you know and understand from the outset.